Ride sharing applications like Uber and Lyft let passengers request a ride from drivers in their area. When a passenger requests a ride, the application finds a driver as quickly as possible. If the passenger closes the app while they wait, they need a way to be notified that a car is on its way and again once it’s arrived. 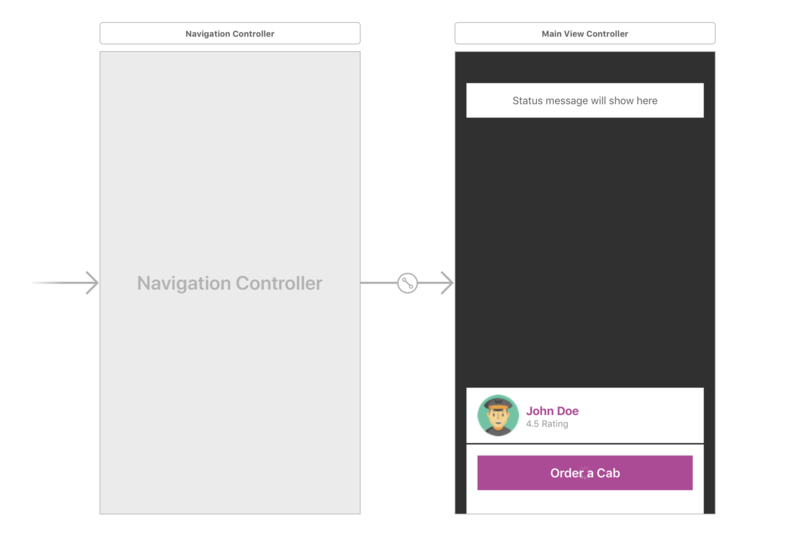 In this article, we will be creating a simple make-believe Ride Sharing application with a focus on how you can integrate Pusher’s Beams API to deliver transactional push notifications. We will be making two iOS applications to cater to the driver and the rider and a Node.js application to power them both. We will then add push notifications to alert the driver that a new ride request is available, and the passenger that they have a driver on their way, and once they arrive. A Mac with Xcode installed. Download Xcode here. A Google Maps API key. Create one here. Once you have the requirements, let’s start. The backend application (Web using Node.js). This will be the power house of both iOS applications. It will contain all the endpoints required for the application to function properly. It will also be responsible for sending the push notifications to the respective devices. The rider application (iOS using Swift). This will be the application the rider will use to request rides. The driver application (iOS using Swift). This will be the application the driver will use to accept requests from riders. The driver will be able to update the status of the ride as the situation warrants. 💡 We will not be focusing too much on the Ride Sharing functionality but we will be focusing mostly on how you can integrate push notifications to the application. The first thing we want to build is the API. We will be adding everything required to support our iOS applications and then add push notifications later on. 💡 You need to replace the PUSHER_APP_* keys with the real keys from the Pusher dashboard. POST /request saves a new request for a driver. GET /request gets the driver that is handling the request. DELETE /request cancels a request for a ride. GET /pending-order gets the pending requests. POST /status changes the status of a ride. This will start a new Node server listening on port 4000. The next thing we need to do is build the client application. Launch Xcode and create a new ‘Single Application’ project. We will name our project RiderClient. After the installation is complete, open the Xcode workspace file that was generated by Cocoapods. This will relaunch Xcode. In the main View Controller, we have defined views that will display the status of the ride, the driver details and the CTA button. 💡 CTA is an abbreviation for call to action. @IBOutlet weak var loadingIndicator: UIActivityIndicatorView! @IBOutlet weak var loadingOverlay: UIView! @IBOutlet weak var orderButton: UIButton! @IBOutlet weak var orderStatusView: UIView! @IBOutlet weak var orderStatus: UILabel! @IBOutlet weak var cancelButton: UIButton! @IBOutlet weak var driverDetailsView: UIView! orderStatus.text = msg != nil ? msg! : "💡 Tap the button below to get a cab." orderStatus.text = msg != nil ? msg! : "🚕 Looking for a cab close to you..."
orderStatus.text = msg != nil ? msg! : "😎 Found a ride, your ride is on it's way"
orderStatus.text = msg != nil ? msg! : "⏰ Your driver is waiting, please meet outside." orderStatus.text = msg != nil ? msg! : "🙂 Your ride is in progress. Enjoy." orderStatus.text = msg != nil ? msg! : "🌟 Ride complete. Have a nice day!" 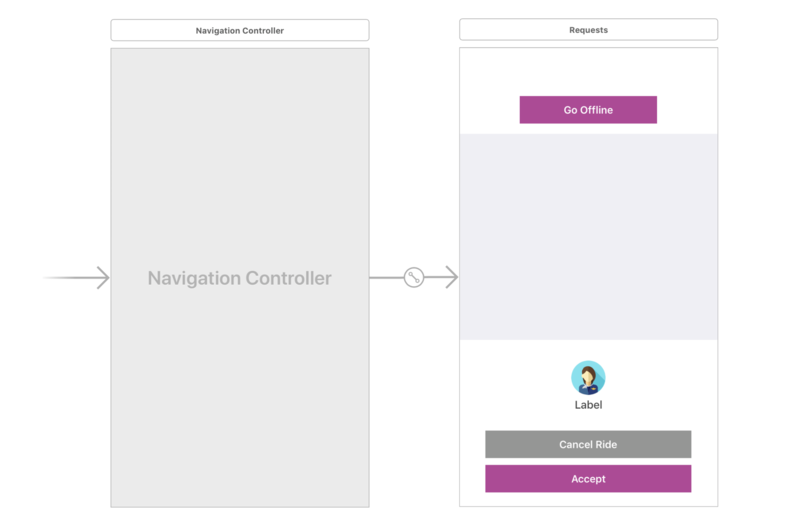 Next we have the orderButtonPressed method that calls the sendRequest method which sends a request to the API. The next method is the cancelButtonPressed which also calls the sendRequest method. let url = AppConstants.API_URL + "/request"
Next, let’s add some Pusher functionality to the View Controller so it can pick up changes to the RideStatus in realtime. The method above just subscribes to a Pusher channel and binds to the status-update event on the channel. When the event is triggered, the updateView method is called. Now when the backend application triggers a status update event, our rider application will pick it up and change the UI as necessary. static let GOOGLE_API_KEY = "GOOGLE_MAPS_API_KEY"
static let PUSHER_API_KEY = "PUSHER_APP_KEY"
static let PUSHER_API_CLUSTER = "PUSHER_APP_CLUSTER"
static let API_URL = "http://127.0.0.1:4000"
⚠️ You need to replace the placeholders above with the actual values from their respective dashboards. That's all for the client application. Let’s move on to creating the Rider application. Let’s move on to the rider application. 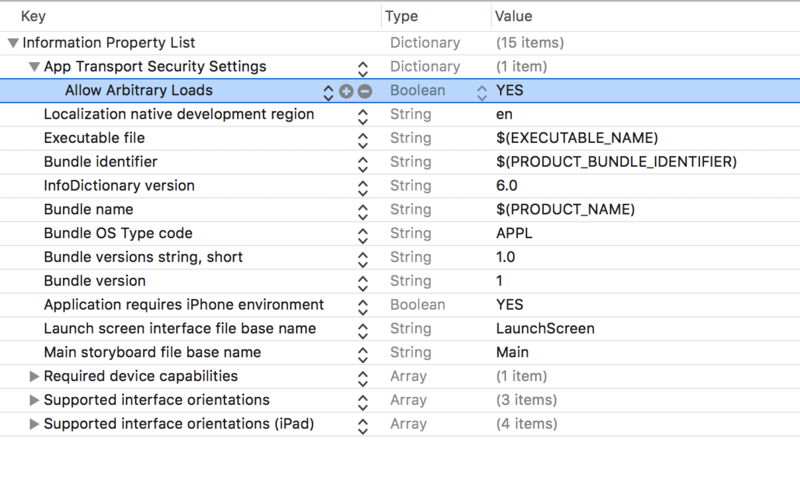 Launch Xcode and create a new ‘Single Application’ project. We will name our project RiderDriver. In the main View Controller, we have defined views that will display the rider information and buttons needed to change the status of the ride. We also have a hidden view that will be displayed when there are no pending requests. @IBOutlet weak var riderName: UILabel! @IBOutlet weak var requestView: UIView! @IBOutlet weak var noRequestsView: UIView! @IBOutlet weak var statusButton: UIButton! The method will send a request to the backend and if there is a pending request, it loads it to the UI. It however does not fire the request unless the ride status is Neutral. The method simply loads Google Maps using the longitude and latitude of the rider making the request. Then it also prepares the UI to display the request. The sendStatusChange is a helper method that sends requests to the API to change the status of a ride. The getNextStatus is a helper method that returns the next RideStatus in line from the one passed to it. The cancelButtonPressed is fired when the cancel button is pressed and it requests the ride be canceled. Finally, the statusButtonPressed just sends a request to change the status based on the current status of the ride. It also updates the UI to fit the status it was changed to. The method above just subscribes to a Pusher channel and binds to the status-update event on the channel. When the event is triggered, the cancel button function is called. Now when the backend application triggers a status update event, our application will pick it up and change the UI as necessary. 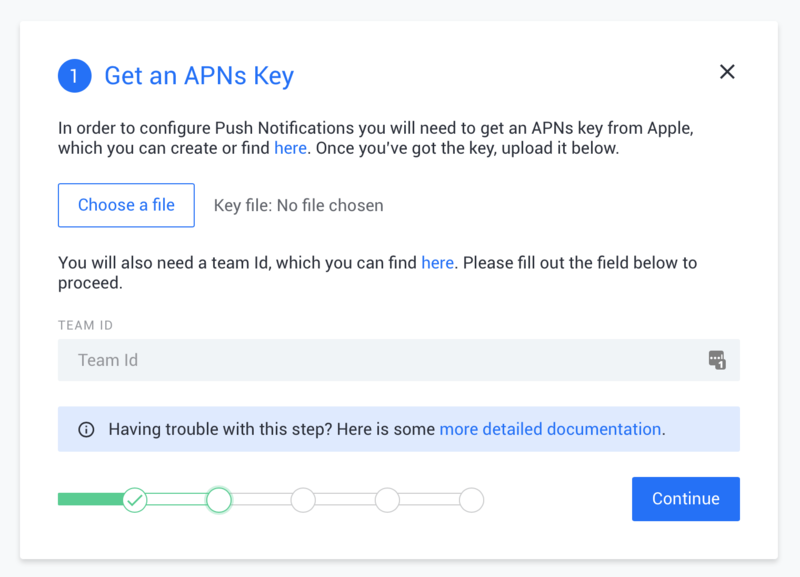 static let GOOGLE_API_KEY = "GOOGLE_API_KEY"
static let PUSHER_KEY = "PUSHER_API_KEY"
static let PUSHER_CLUSTER = "PUSHER_API_CLUSTER"
static let PUSH_NOTIF_INSTANCE_ID = "PUSHER_NOTIFICATION_INSTANCE_ID"
That's all for the rider application. One last thing we need to do though is modify the info.plist file as we did in the client application. Now we have created the applications and you can run them to see them in action. However, we have not added push notifications to the application. We need to do this so that the user can know there is an event on the service when the application is minimised. Let’s set up push notifications. The first thing we need to do is make our server capable of sending push notifications. At this point, the application works as expected out of the box. 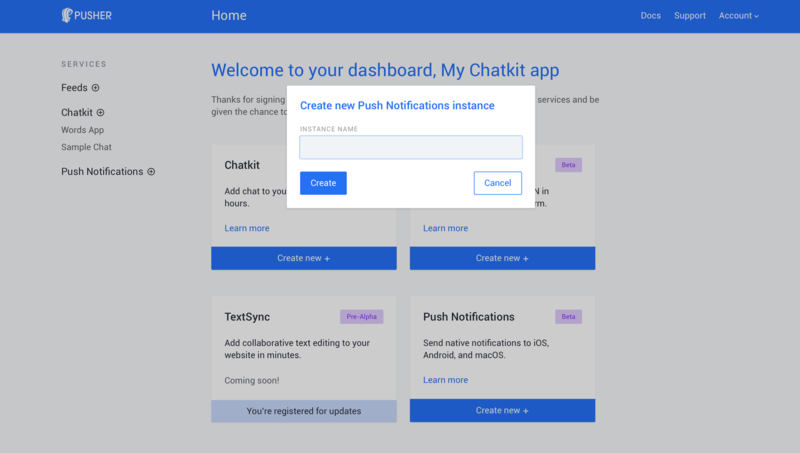 We now need to add push notifications to the application to make it more engaging even when the user is not currently using the application. 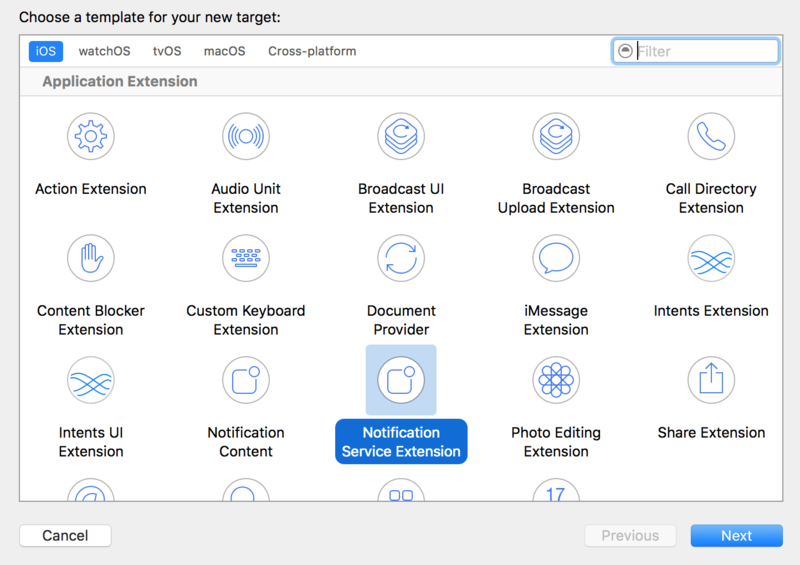 ⚠️ You need to be enrolled to the Apple Developer program to be able to use the Push Notifications feature. Also Push Notifications do not work on Simulators so you will need an actual iOS device to test.